A school holiday course targeted at kids aged 8 to 15. The Theme for Business Camp during the Autumn School Holidays is ‘Health & Wellbeing’. The Mentors and Judges attending Business Camp will be from this sector. One for One. 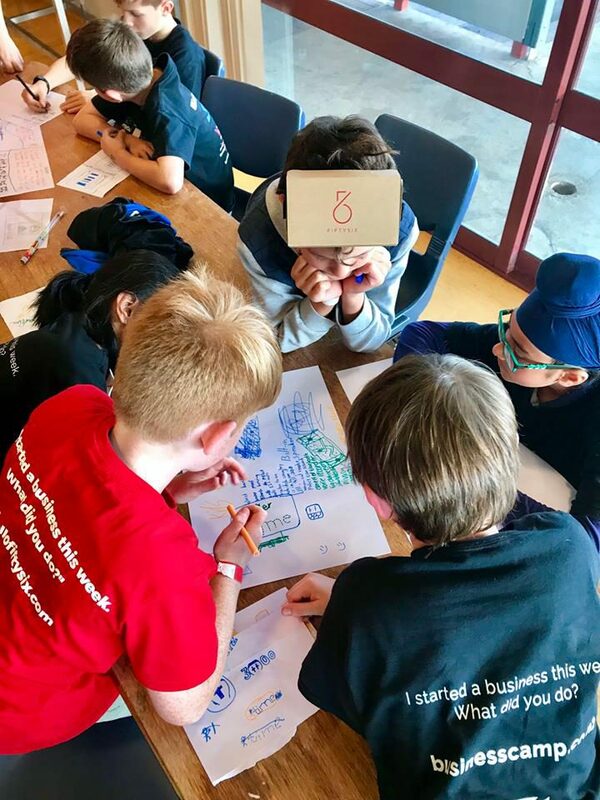 For every ticket purchased for Business Camp, we provide a complimentary ticket OR host a complimentary event for a child who cannot afford one. That’s our promise! What your child will walk away with? Book for 2 kids and save $100! Join more than 50,000 students who LOVE Business Camp! A big smile! Your child is going to have a creative, exciting and enriching 3-days. We can't wait! 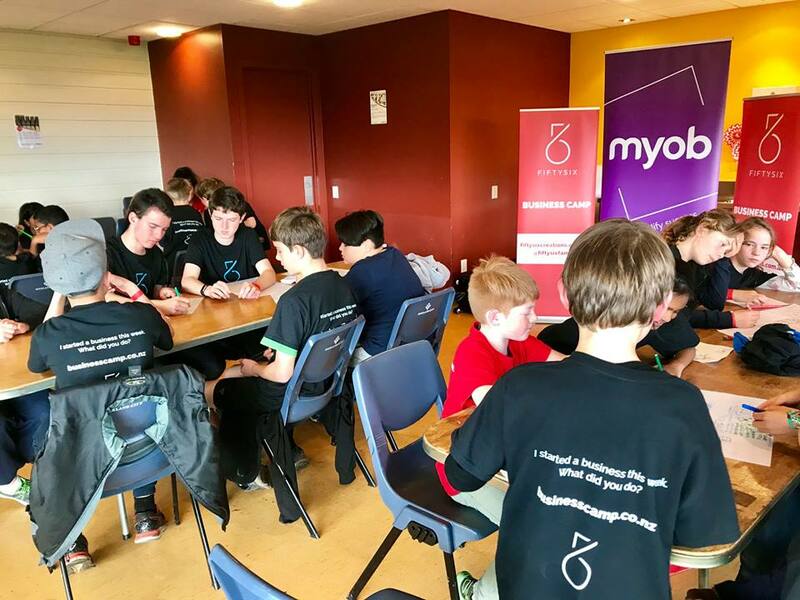 Fiftysix Creations is Australasia's Largest Entrepreneurship School Workshop Provider. They run workshops in schools and during school holidays teaching both young people and teachers about the world of business and entrepreneurship. 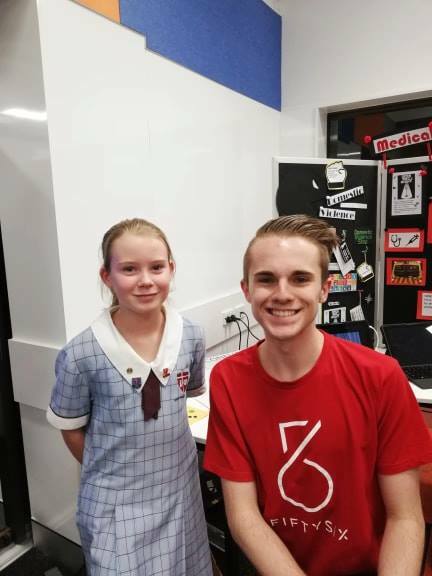 They have educated over 40,000 Australian school students since 2014, and their goal is to educate 100,000 by 2020! Inspired by Teenage Founder, Taj Pabari, their workshops aim to demonstrate the myriad of ways young people can powerfully impact their own communities. 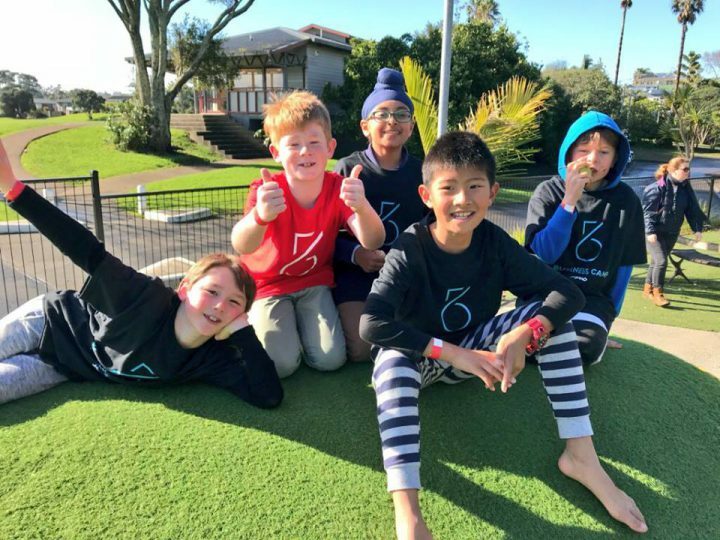 According to our Fiftysix Creations, 'Future Proofing Young People' Report, 1 in 3 Australian parents do not believe young people are being prepared for the workforce of the future and three quarters of parents believe young people lack business and entrepreneurial skills. That's where The Business camp comes in. In just 72 hours, your child will experience the highs, lows, love, and pressure that make up the ever changing world of business. They will meet the most amazing friends and mentors, along the way building their very own business or social change movement. For every ticket purchased for Business Camp, they provide a complimentary ticket OR host a complimentary event for a child who cannot afford one. That's their promise!